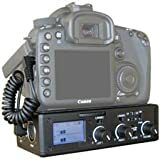 I follow a lot of advice from VideoMaker Magazine, it is full of articles for amateur video enthusiasts- the link below is for an article regarding the use of good audio for your video productions. Take a look at it at this link. 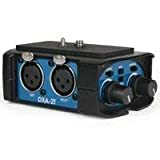 Well, it is a device that attaches to the bottom of your camcorder (that has a microphone input jack) and allows you to attach (2) professional style XLR microphones. These microphones provide less hiss and pop than microphones that have the 1/8 inch jack. 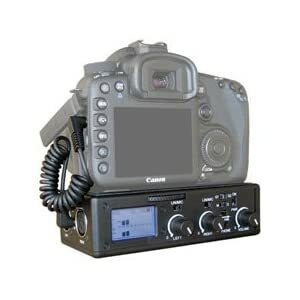 You simply attach the box to the bottom of your tripod mount, and plug the box into the jack input of your camcorder. 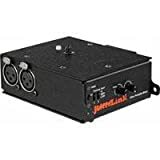 The benefits of this allow you to connect to a wide variety of microphone devices, including XLR microphones, wireless systems and even live feed from a sound mixer. The switches on the right side of the picture allow you adjust for mono or stereo, and the control knobs allow you to adjust the input levels independently. 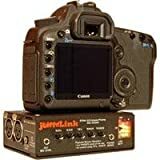 This gives you freedom to customize your sound and if you have a camcorder that has an audio headphone input to monitor your sound, you can record sound from two sources, controlling the level of volume to allow you to edit your footage much more easily and with professional level results. Customize your audio levels- Make the audio work to your favor, eliminate unwanted audio recording. 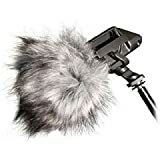 Use XLR microphones- Allows for less distortion and hiss on your audio recordings. Takes time to master- You will need to play around with the settings and adjustments for the best results. 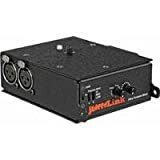 Investment- If you do not have XLR microphones, you will have to purchase those as well as the Beachtek. 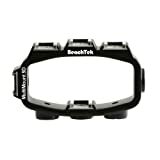 For the best prices on the BeachTek, check out our daily deals, with the best prices on this item. Please note: this item does not work if your camcorder does not have a microphone input jack. If this is your case, visit our other posts if you don’t have a camcorder with a microphone input jack. 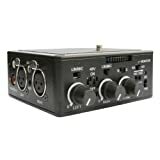 Beachtek DX-A2T "Tough" Dual XLR Compact Audio Adapter for all Camcorders.